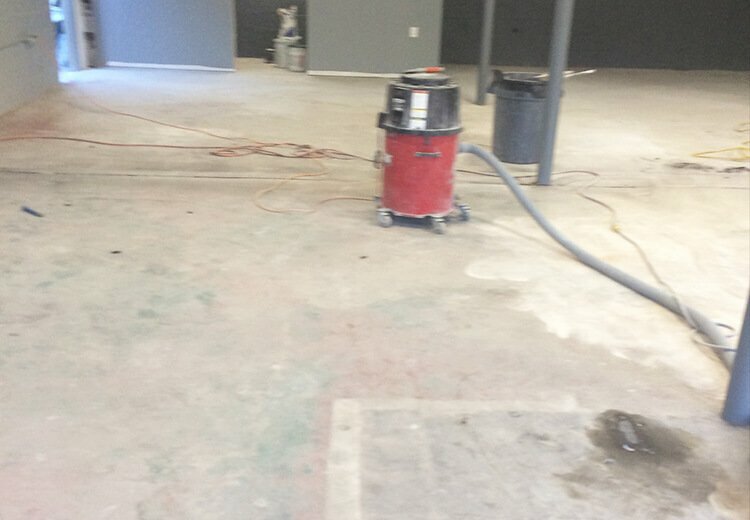 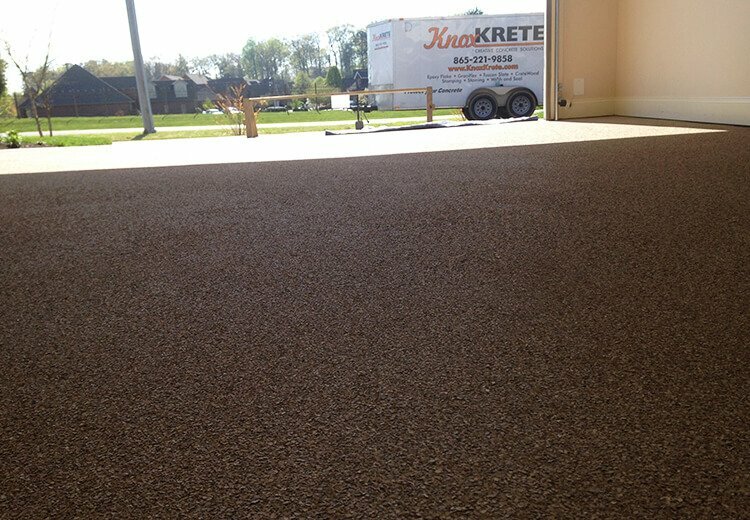 KnoxKrete is a decorative concrete business that specializes in commercial, industrial & residential concrete floor coatings and polishing. 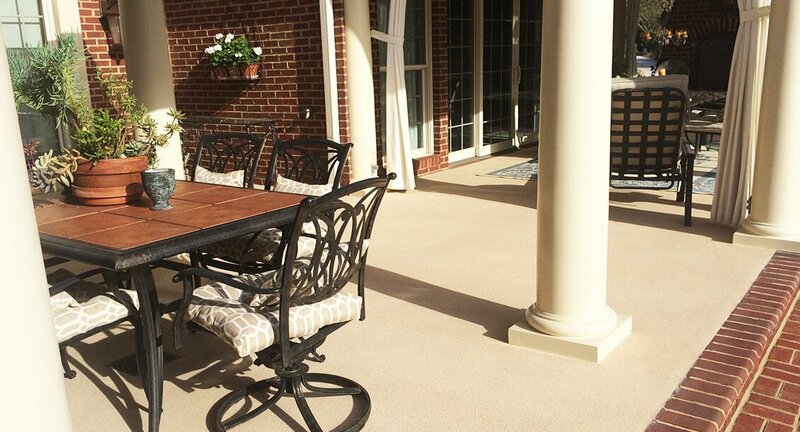 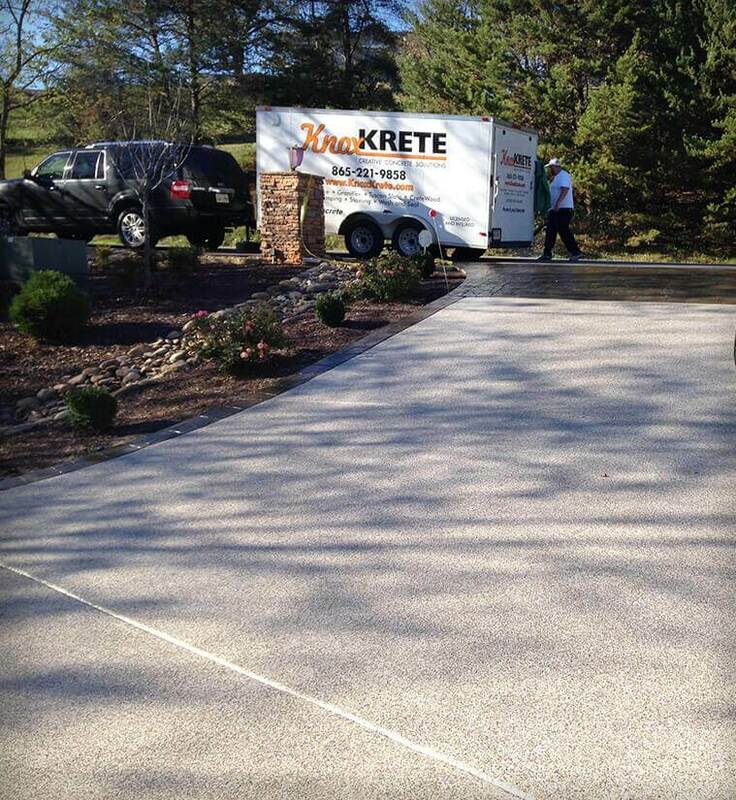 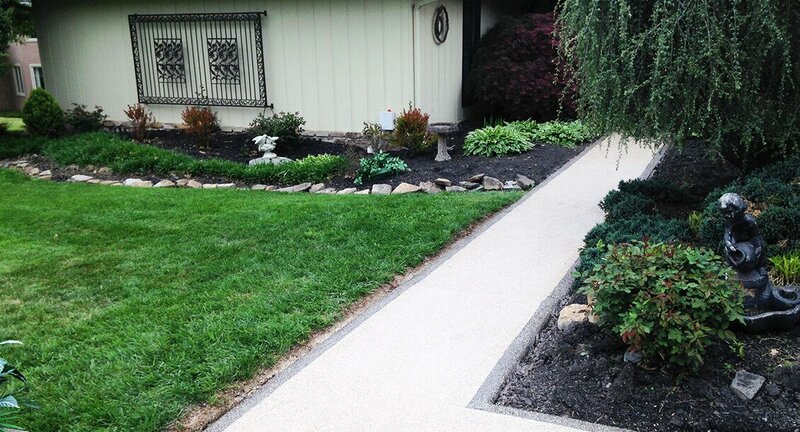 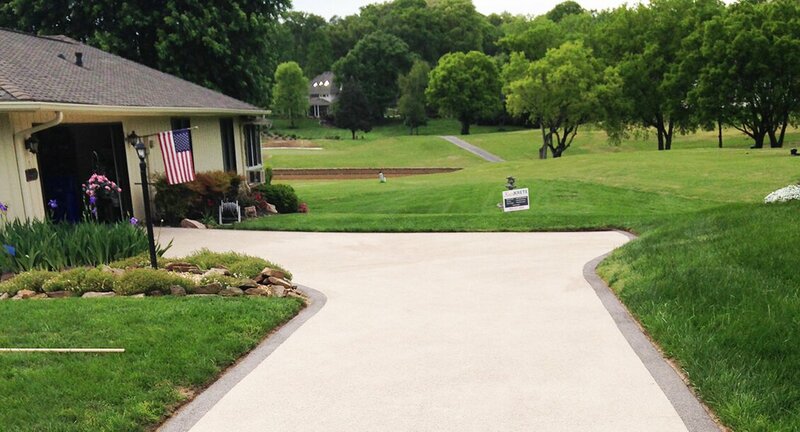 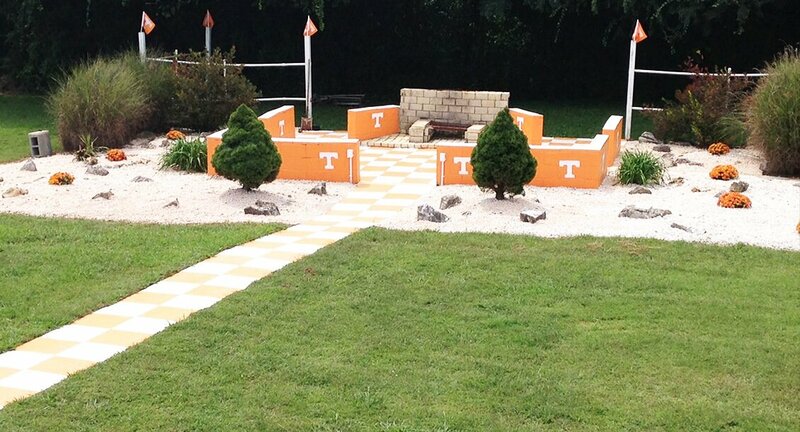 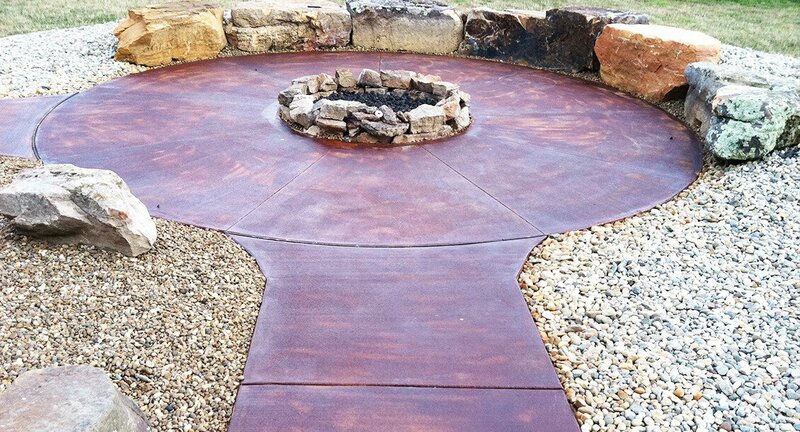 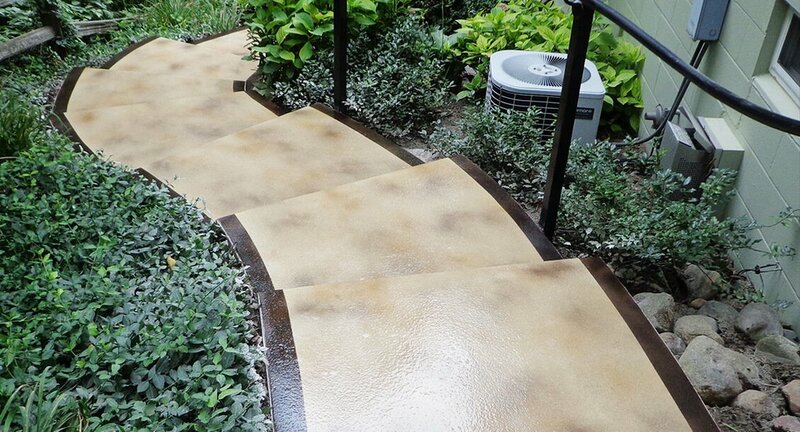 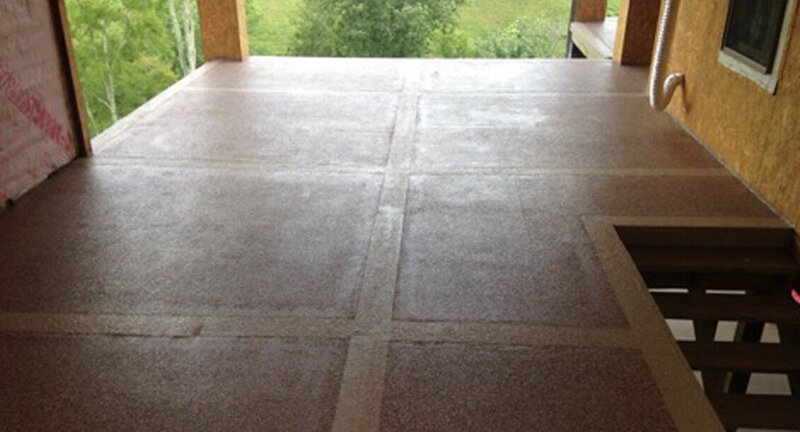 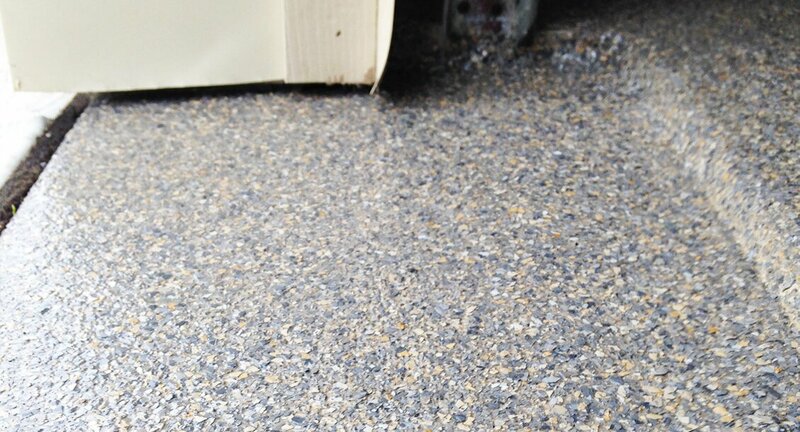 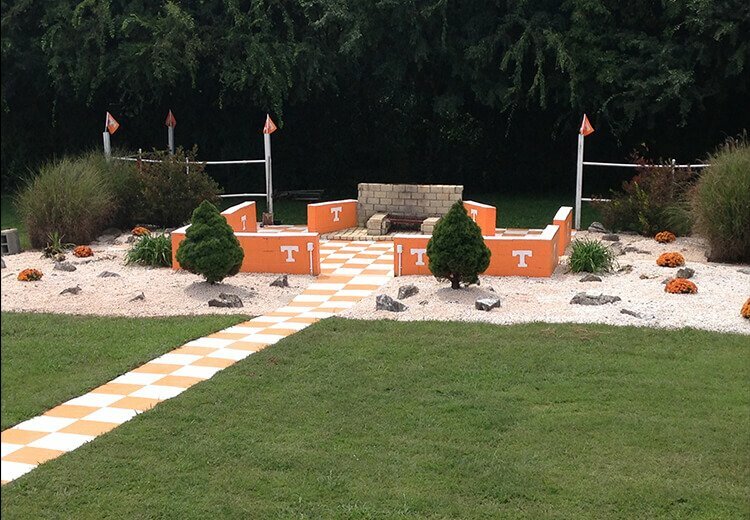 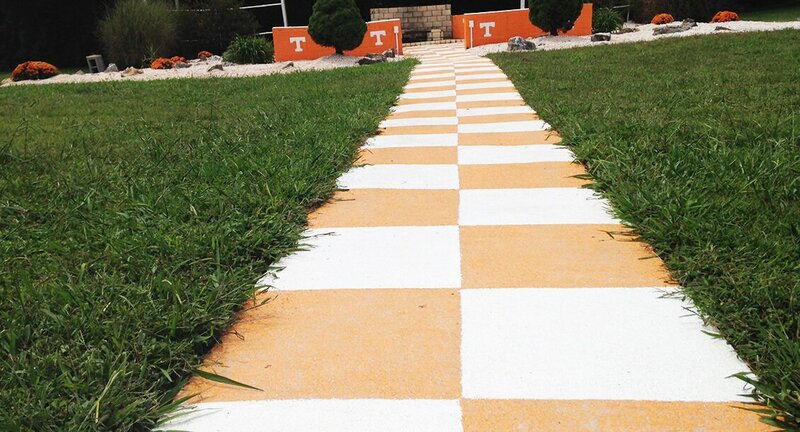 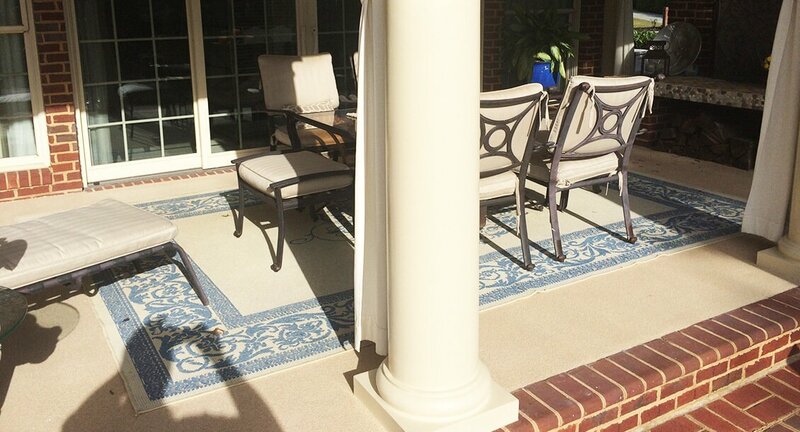 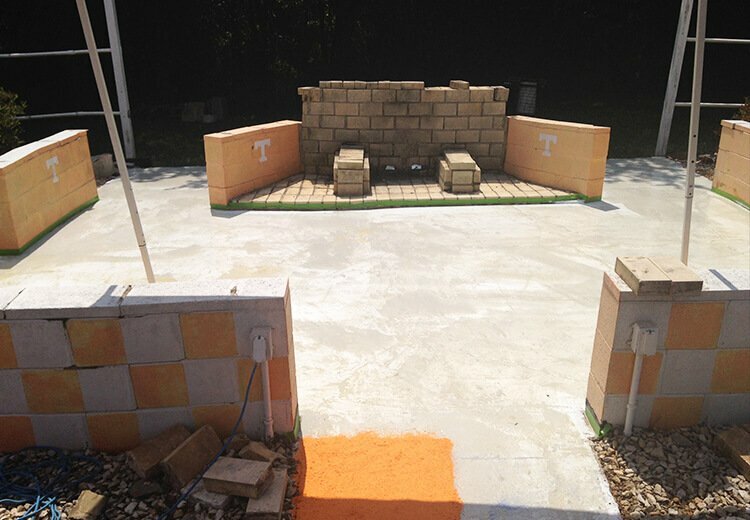 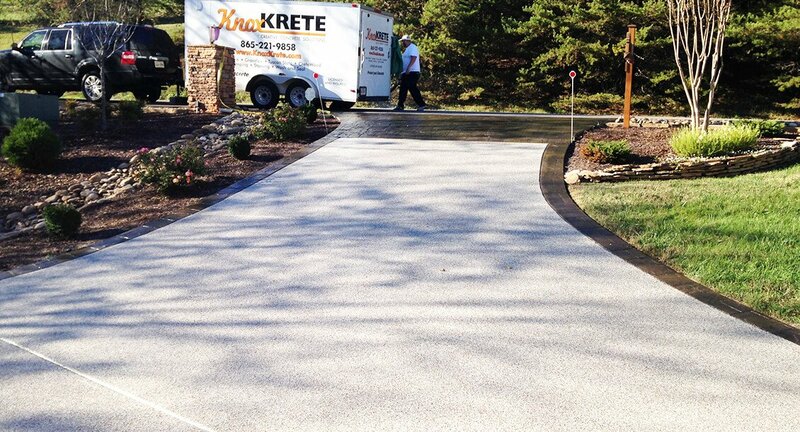 Knoxkrete Inc, is a decorative concrete business that was founded in 2013. 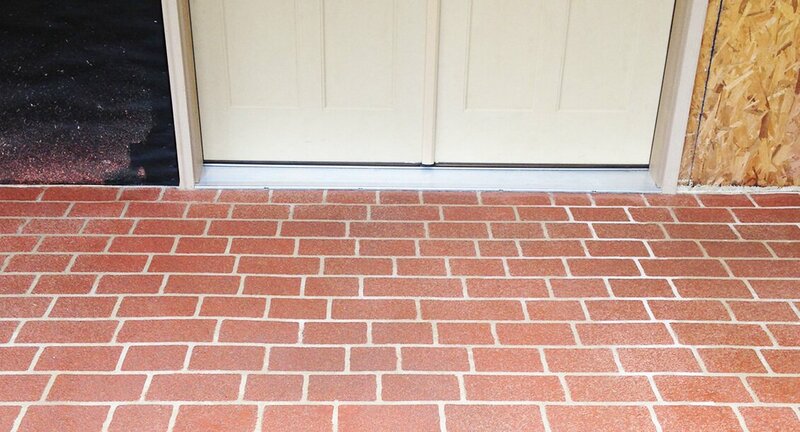 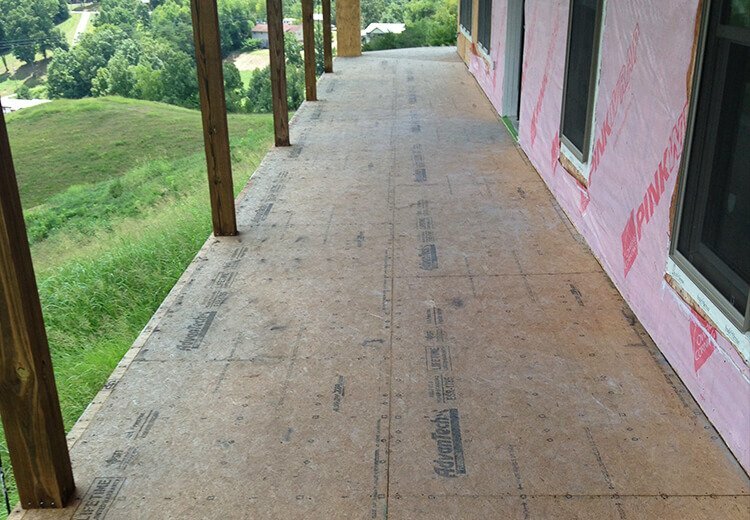 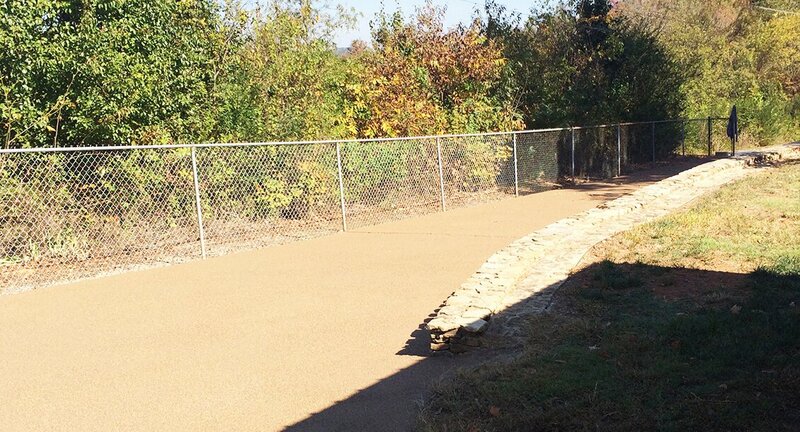 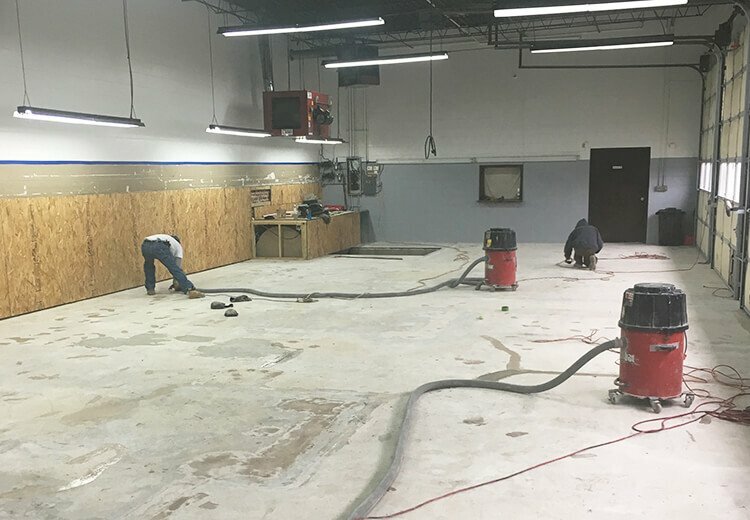 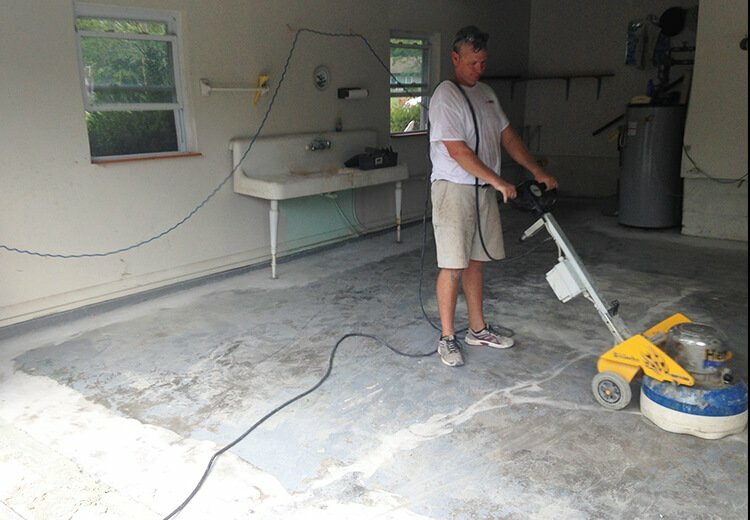 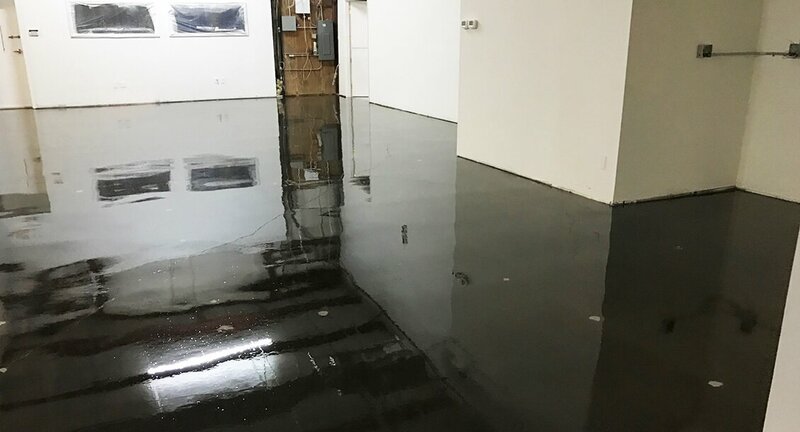 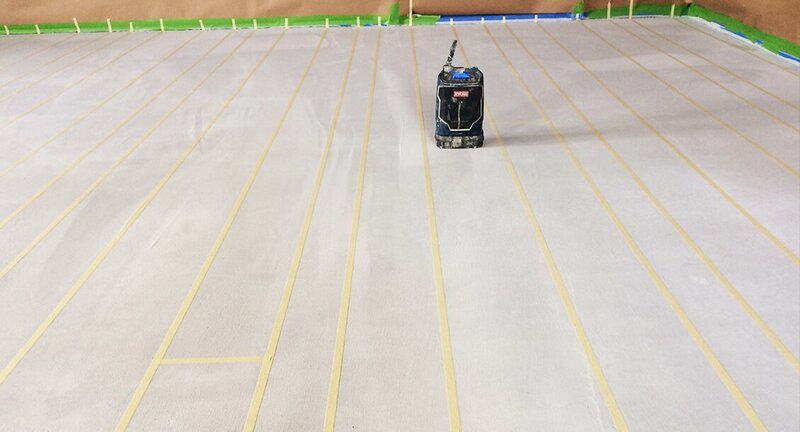 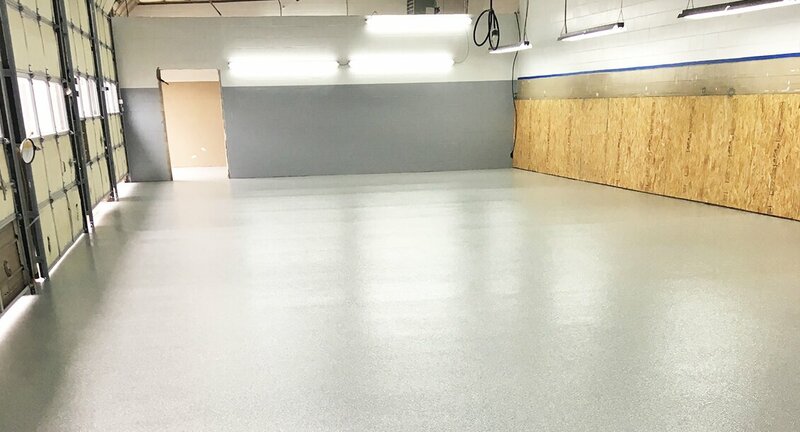 We got our start by working on the residential side of the business to gain experience, and have completed multiple concrete coatings projects for applications within basements and garages, etc. 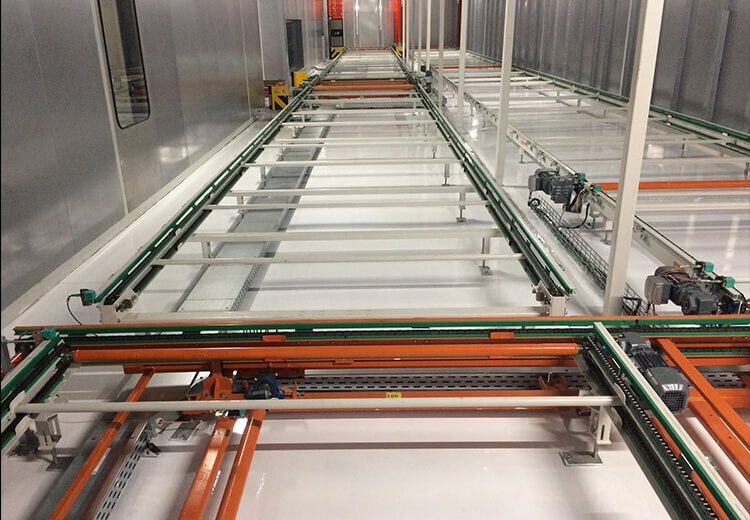 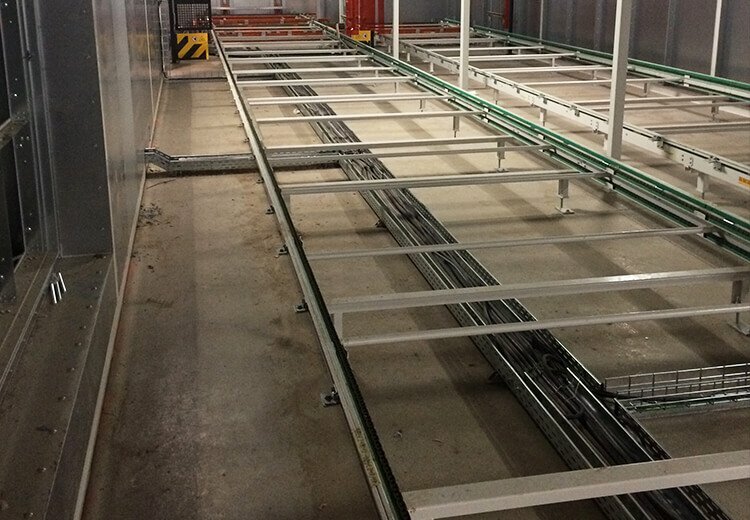 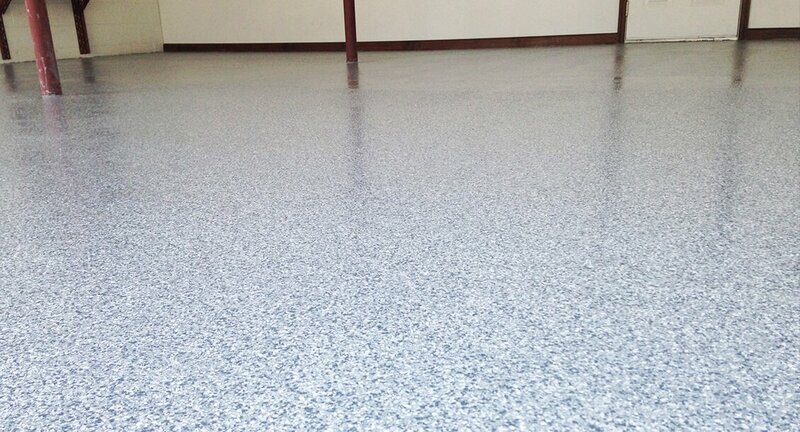 We are supplied by top coatings manufacturers and offer the very best products to our customers. 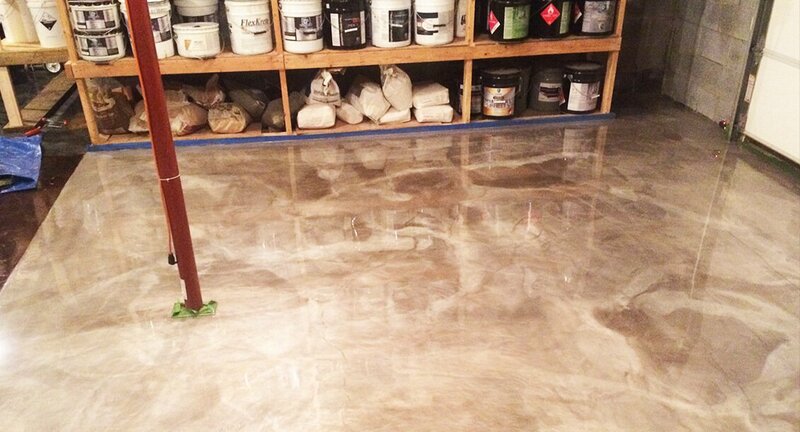 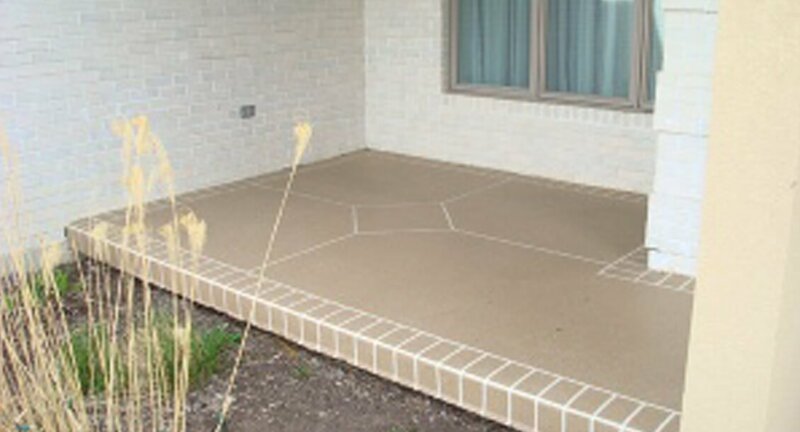 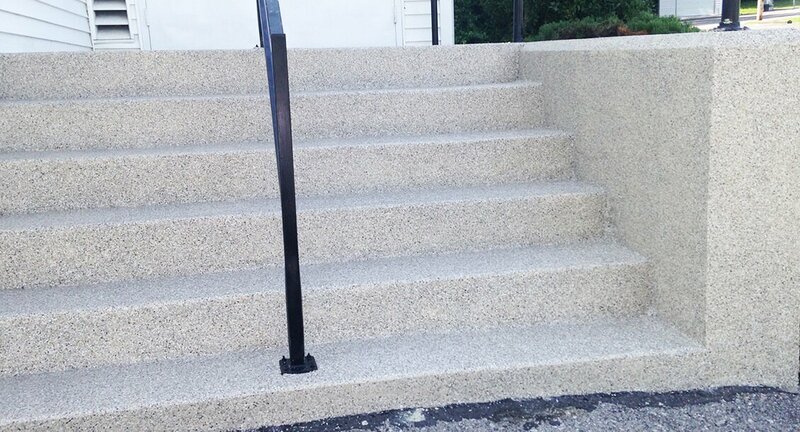 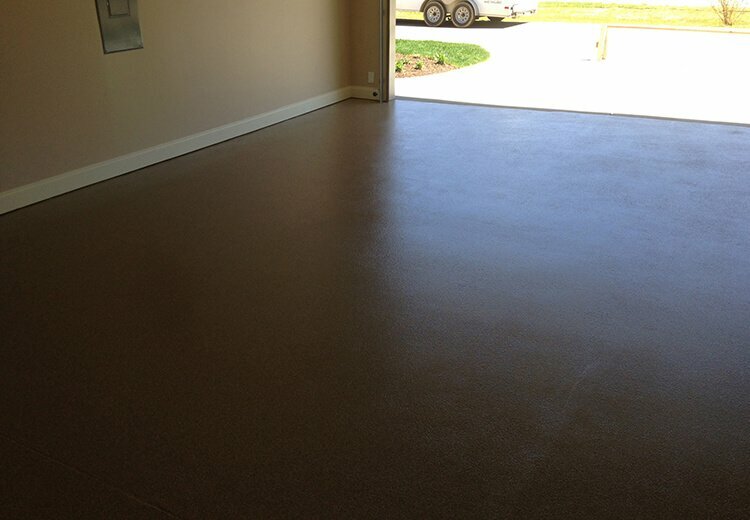 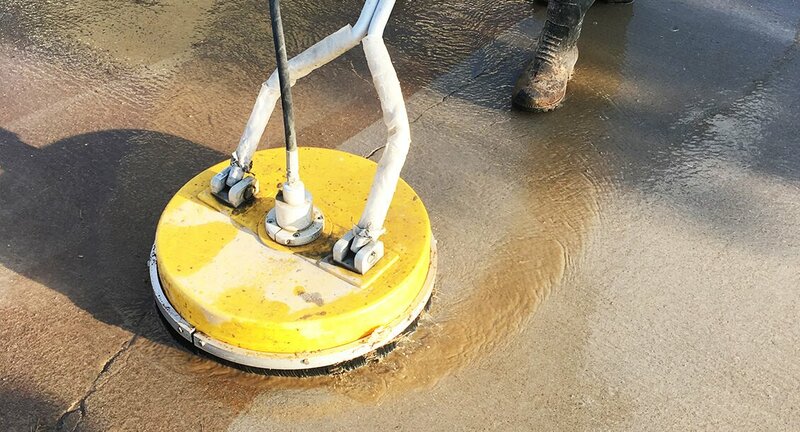 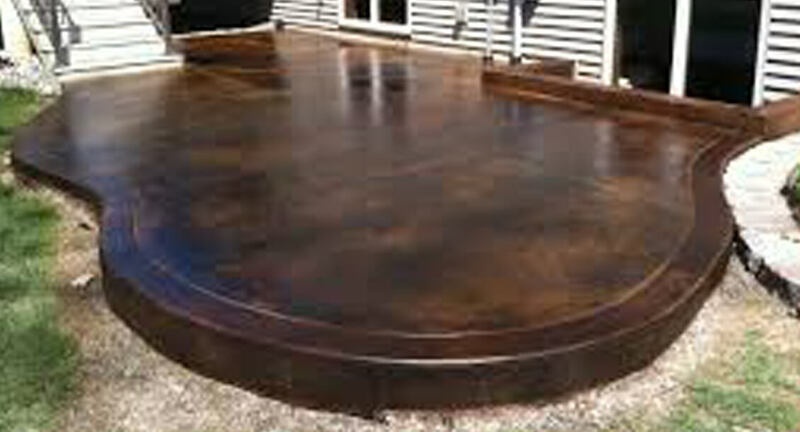 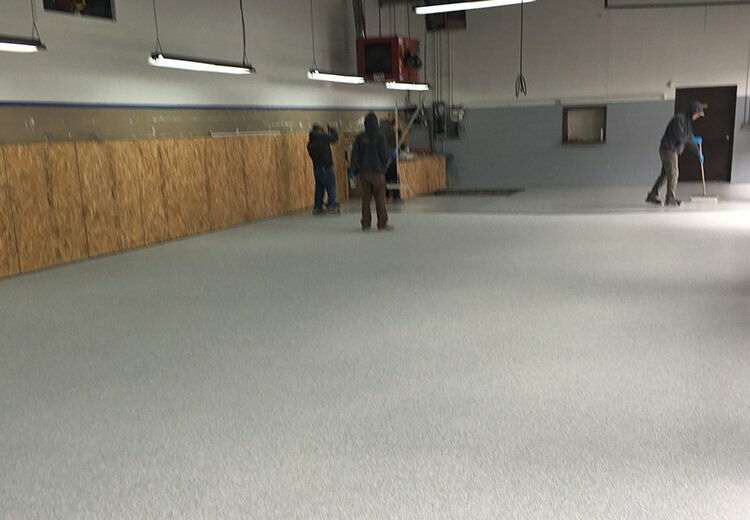 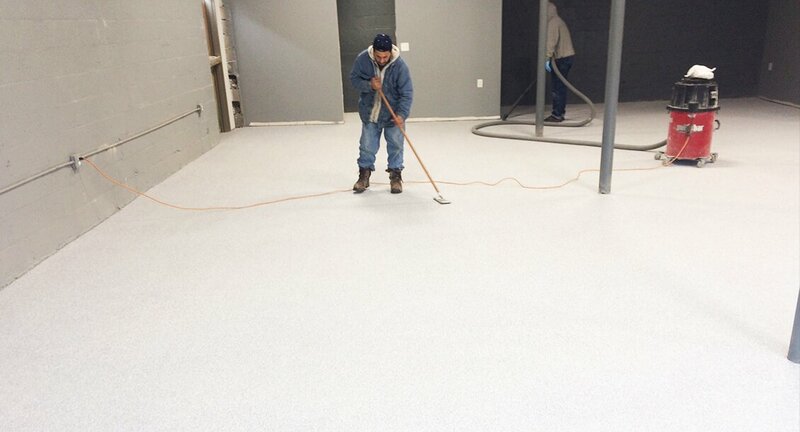 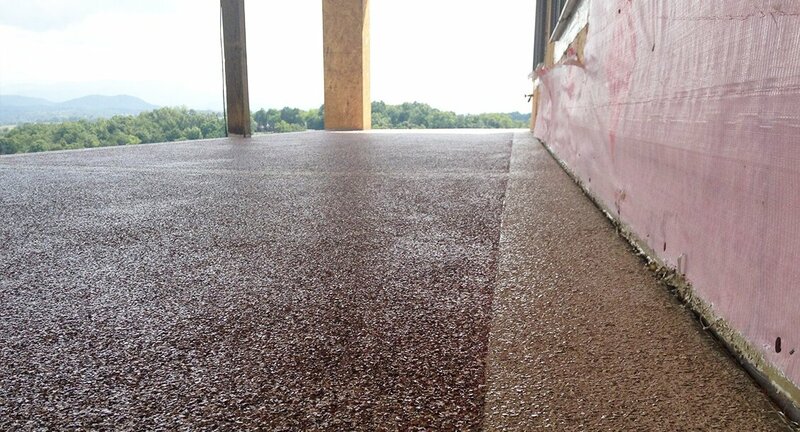 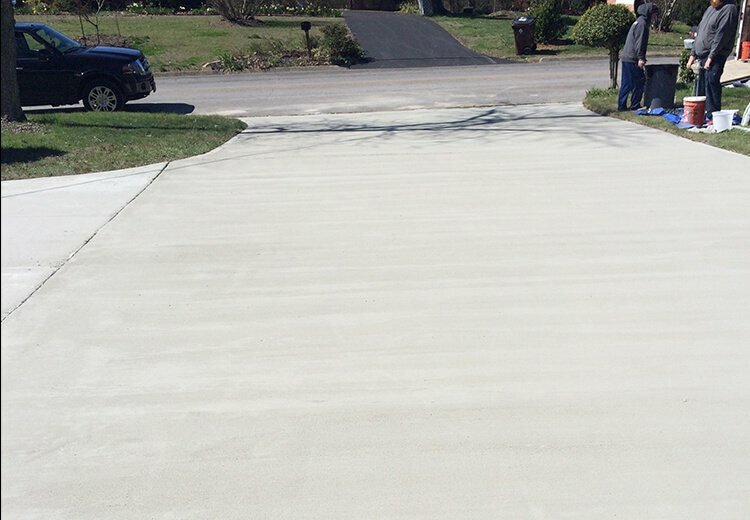 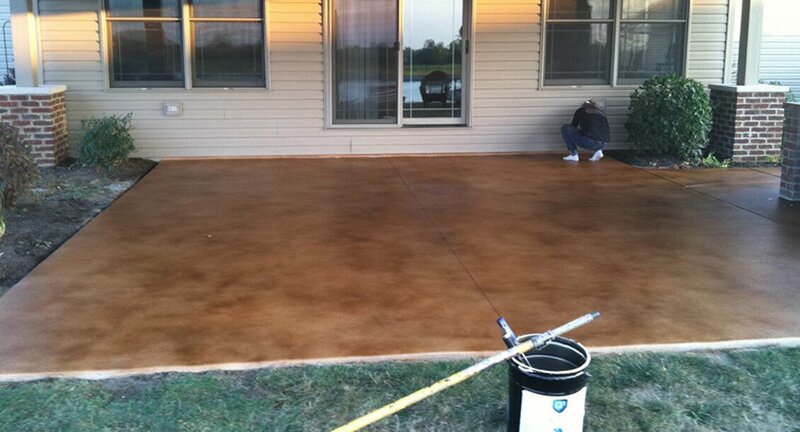 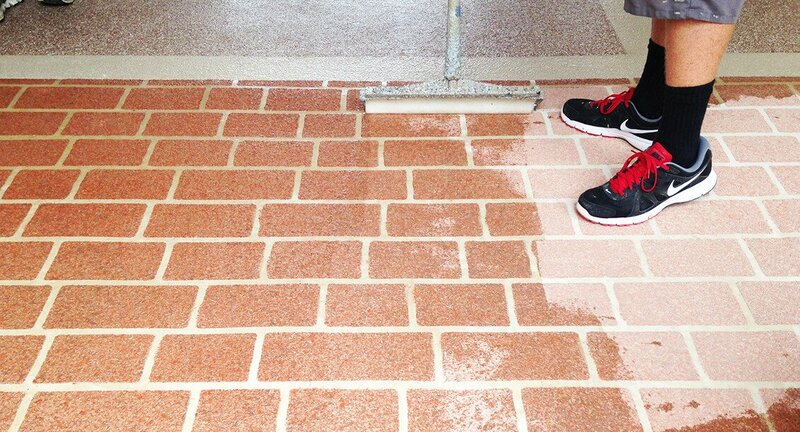 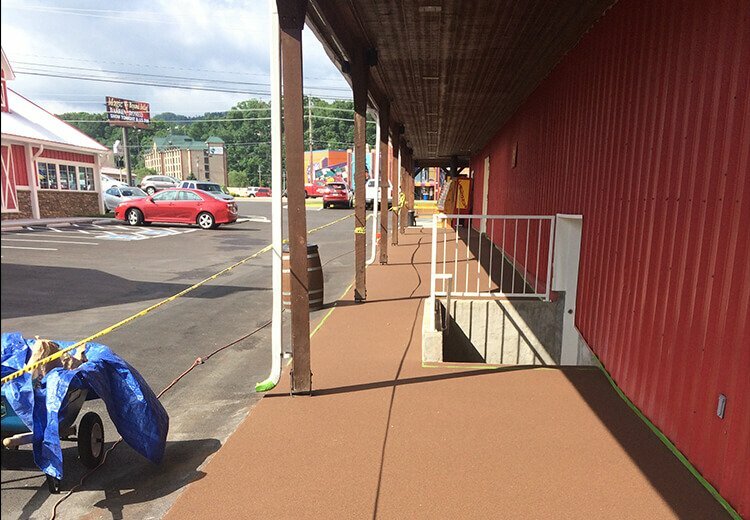 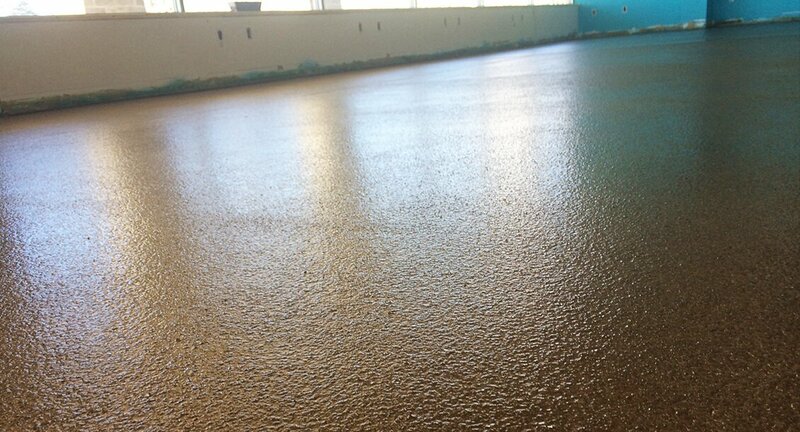 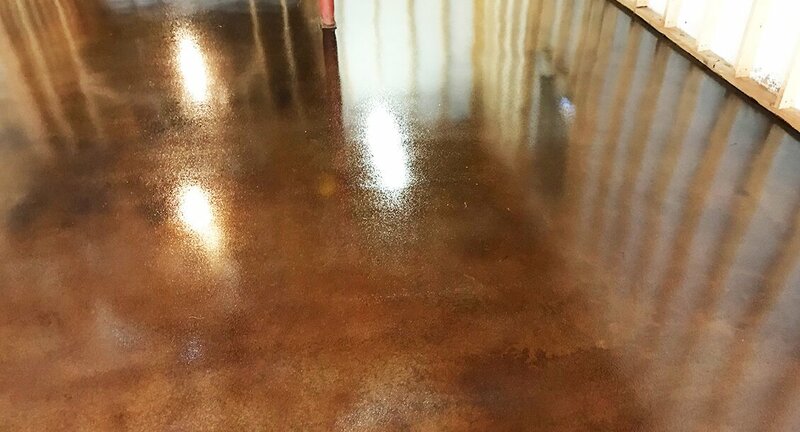 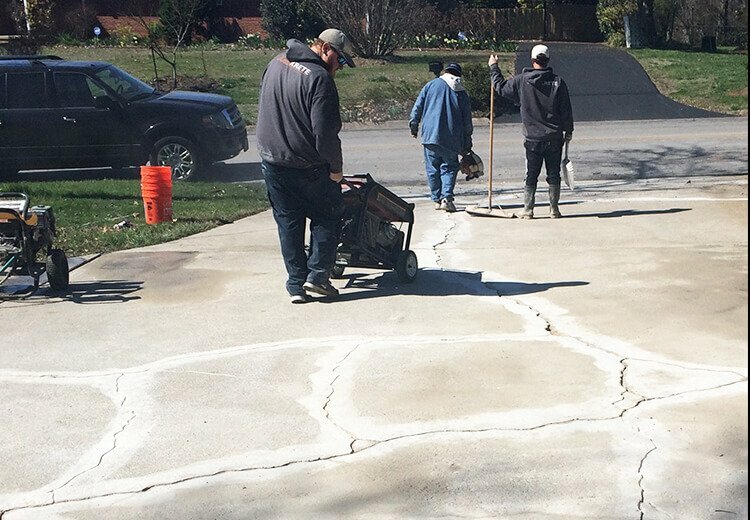 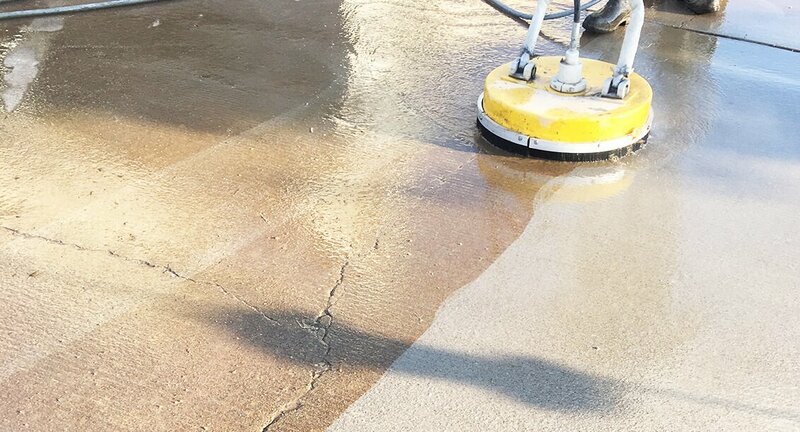 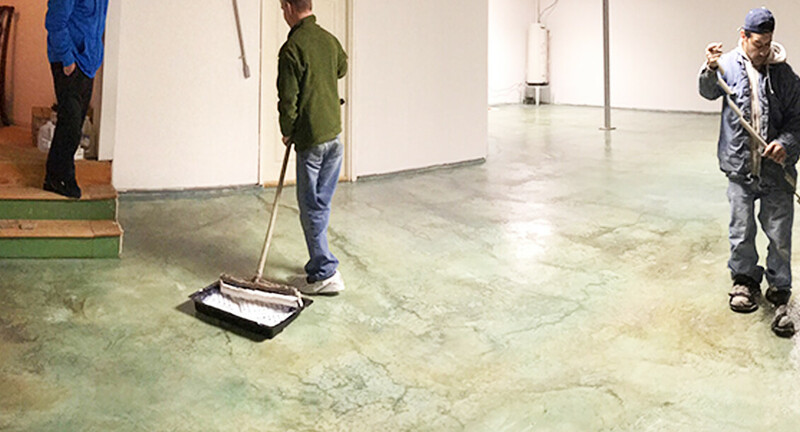 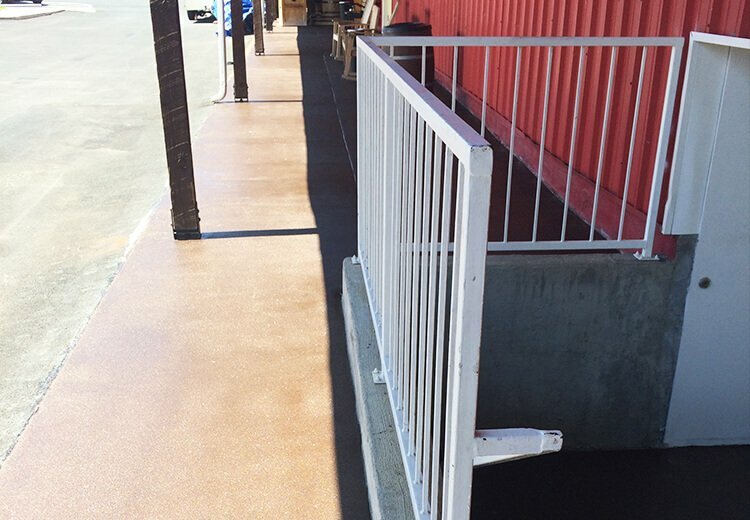 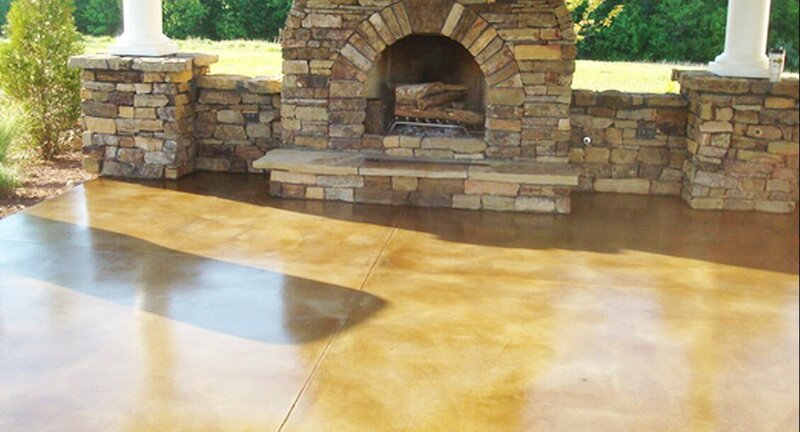 We work hard to provide a great experience to each and every customer during the concrete coatings process. 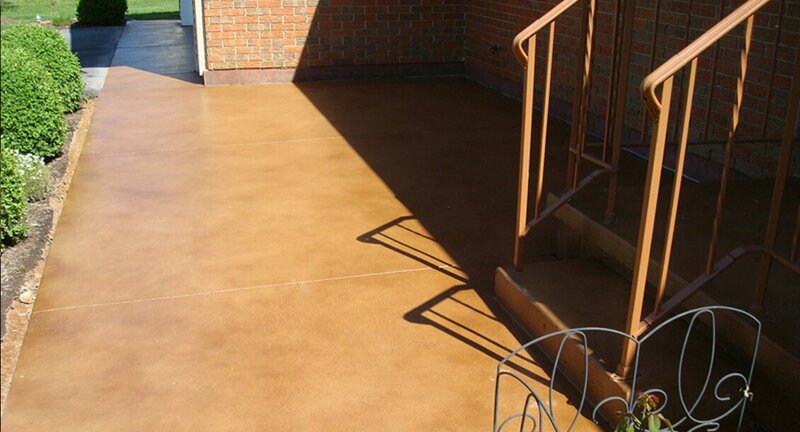 We provide the very best and the most innovative cost-effective coatings on the market. 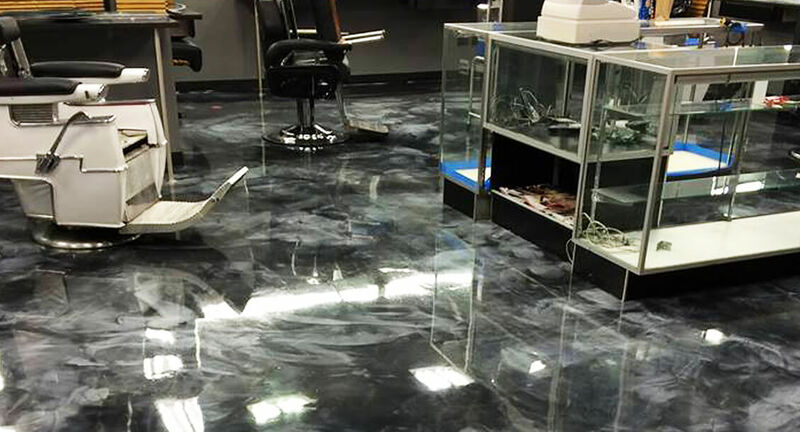 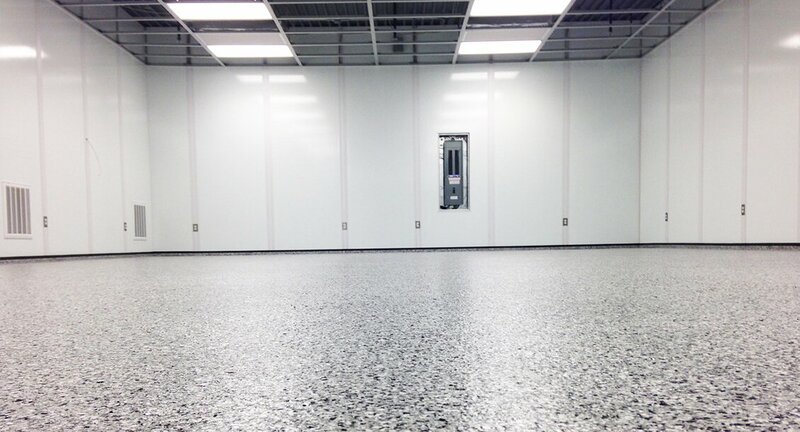 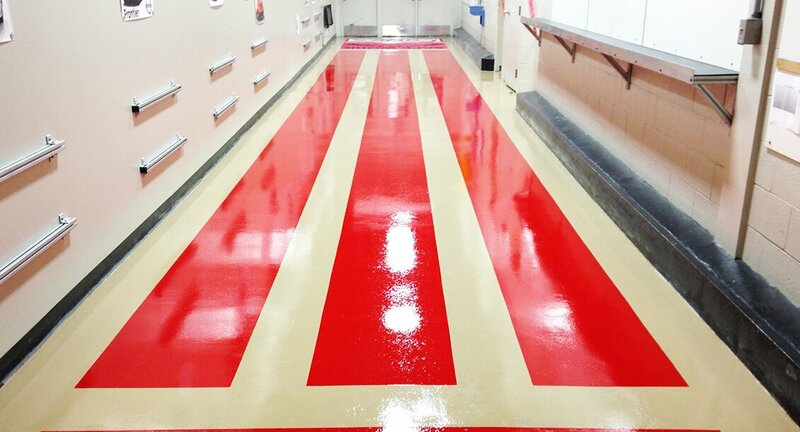 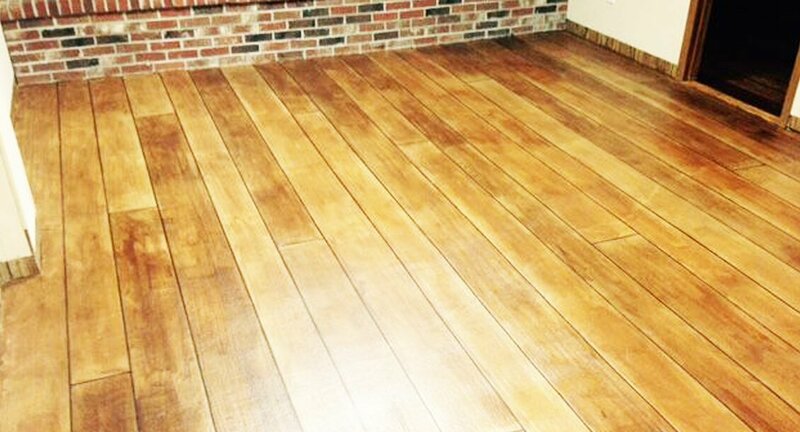 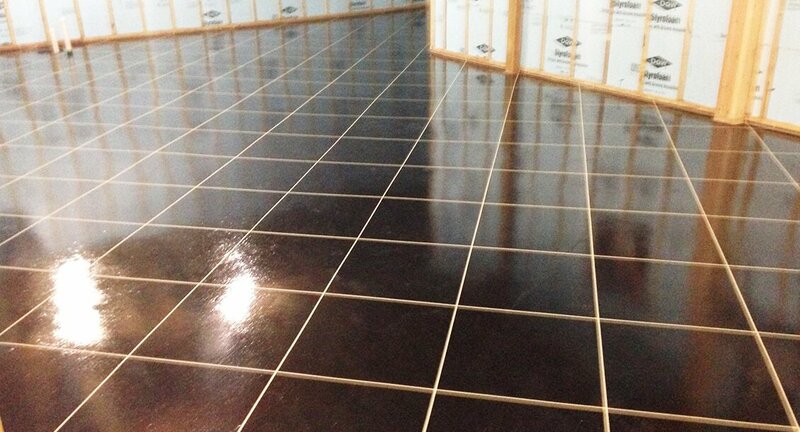 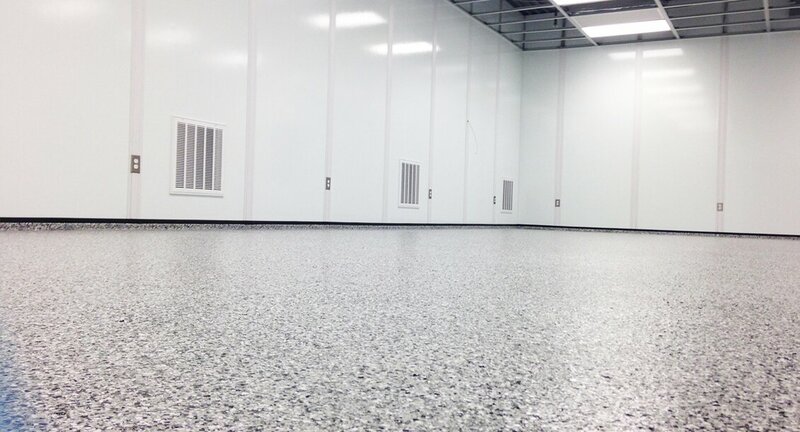 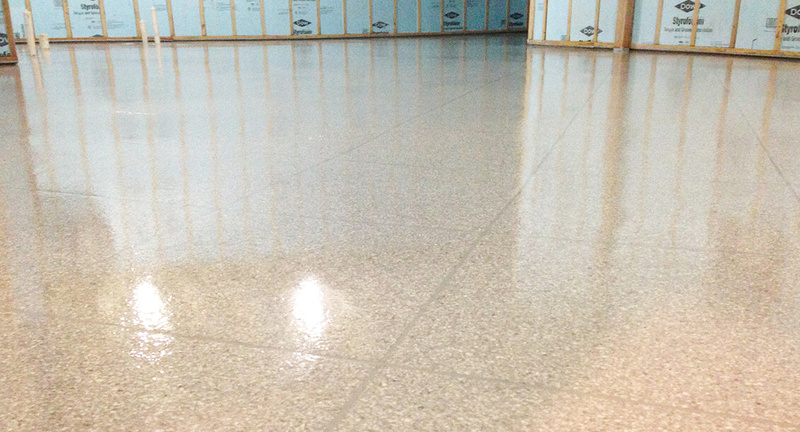 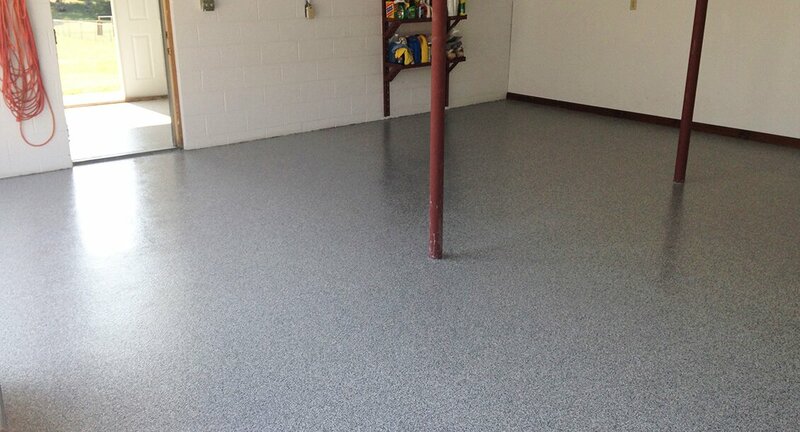 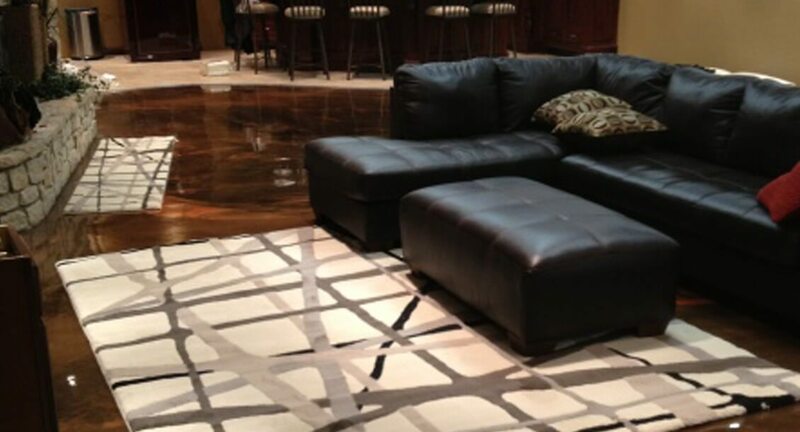 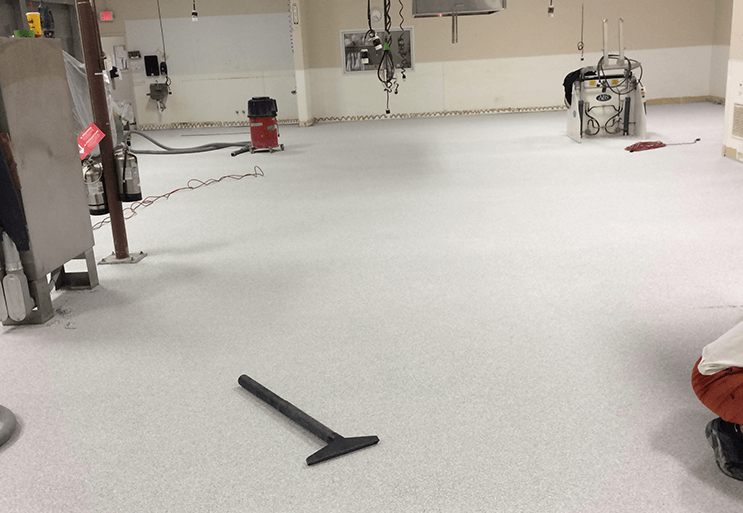 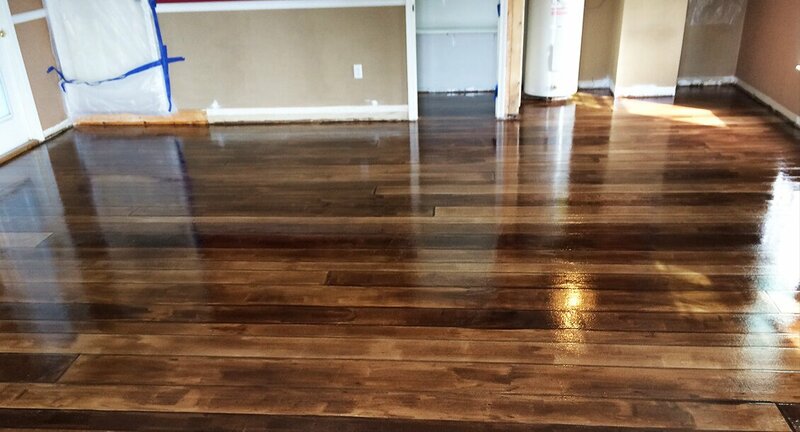 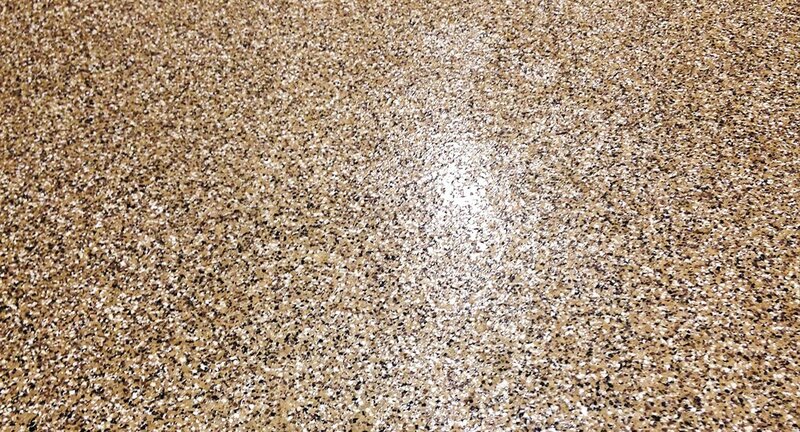 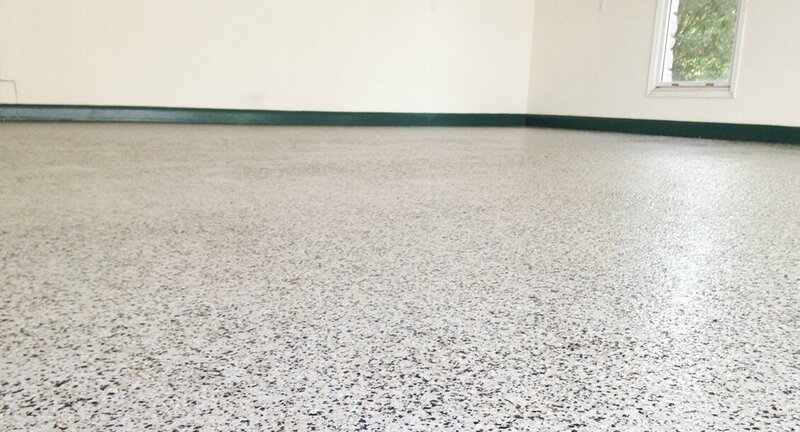 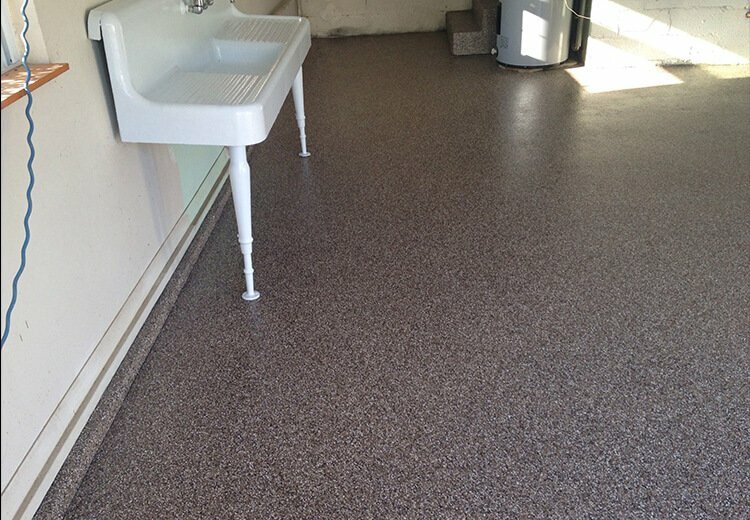 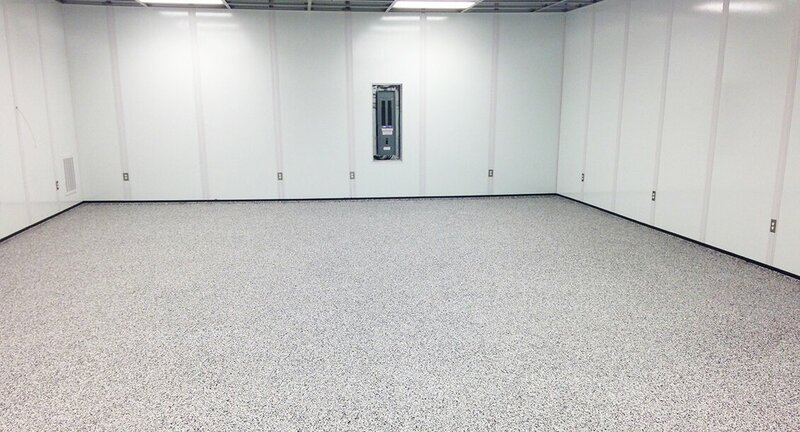 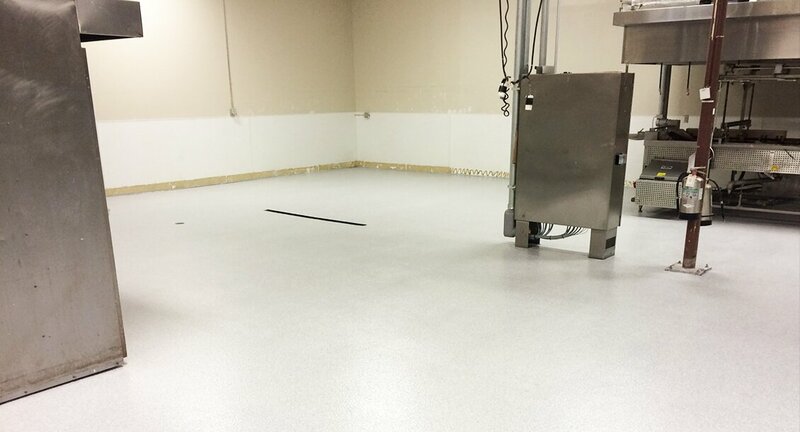 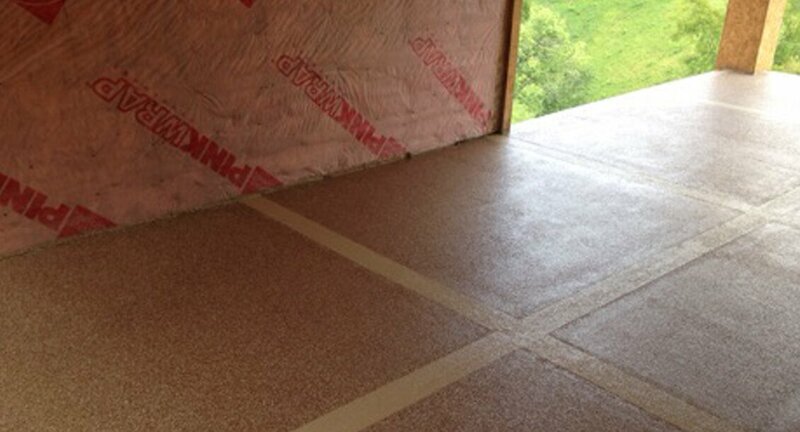 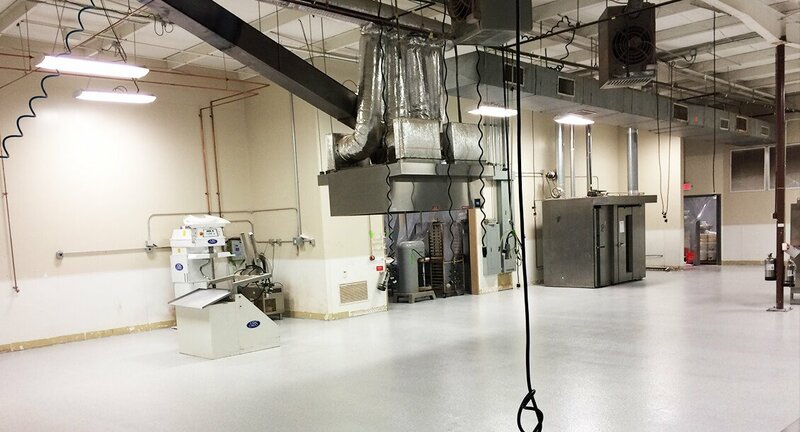 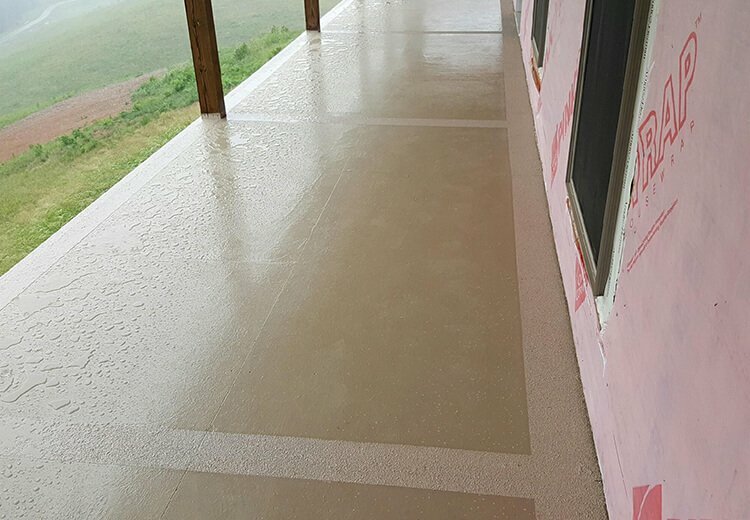 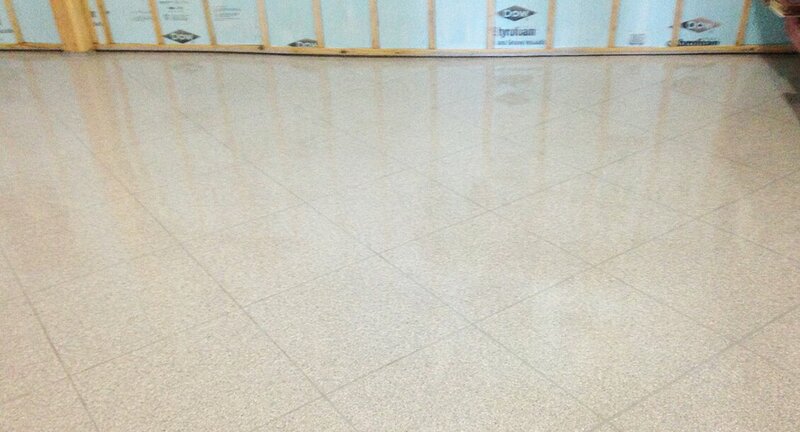 We specialize in epoxy coatings for residential, commercial and industrial applications. 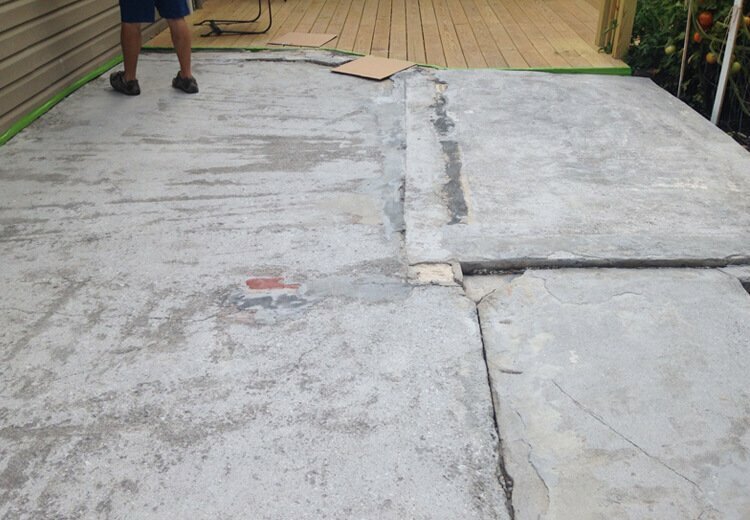 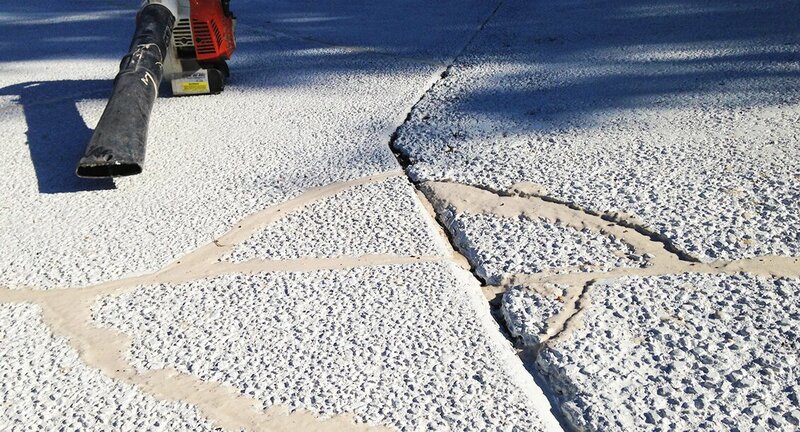 We also do commercial and industrial concrete repair work with a top product called Flexkrete. 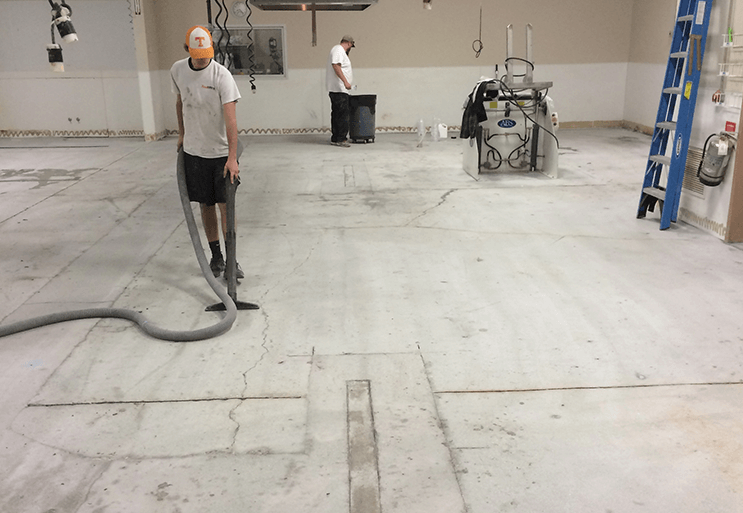 Some of our clients are well known local businesses and national brands like Comfort Inn, Heil Trailer, Hilton, Home Depot and Sheraton to name a few. 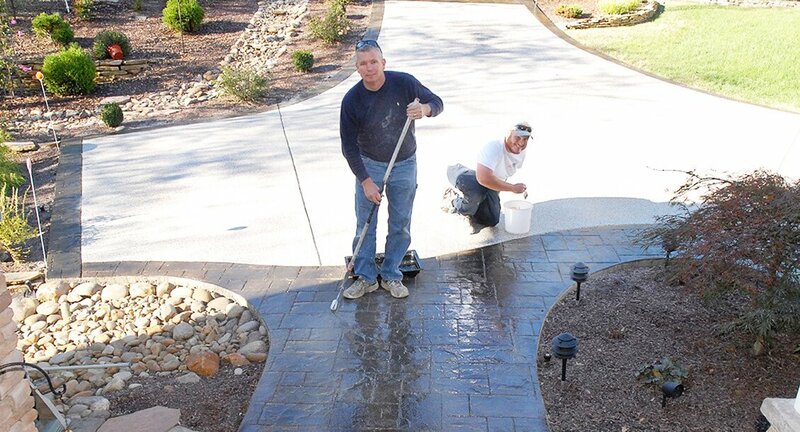 We are a family owned and operated business and we guarantee all of our work. 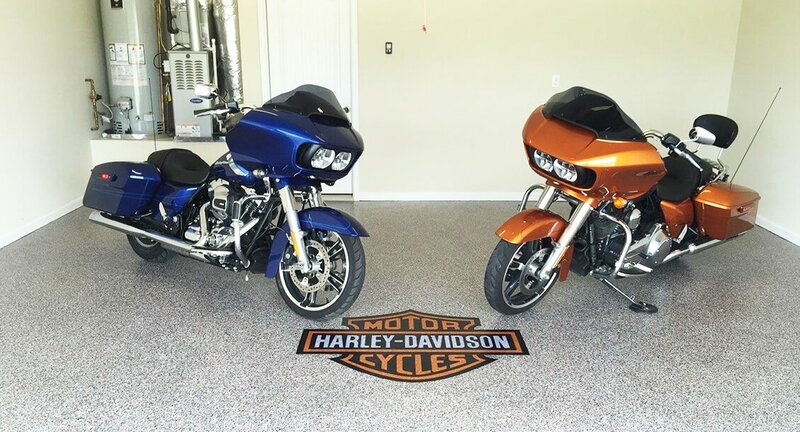 You only get one chance to make a great first impression with your customer, click on the photo above to see how we can help your commercial business. 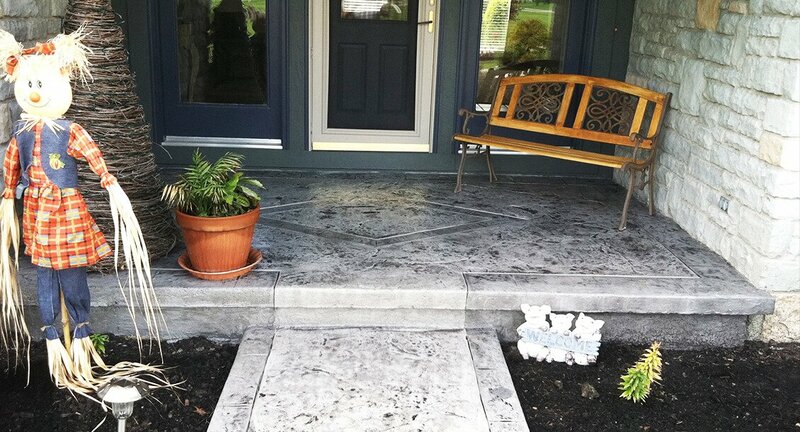 Maximize your curb appeal and set your home apart! 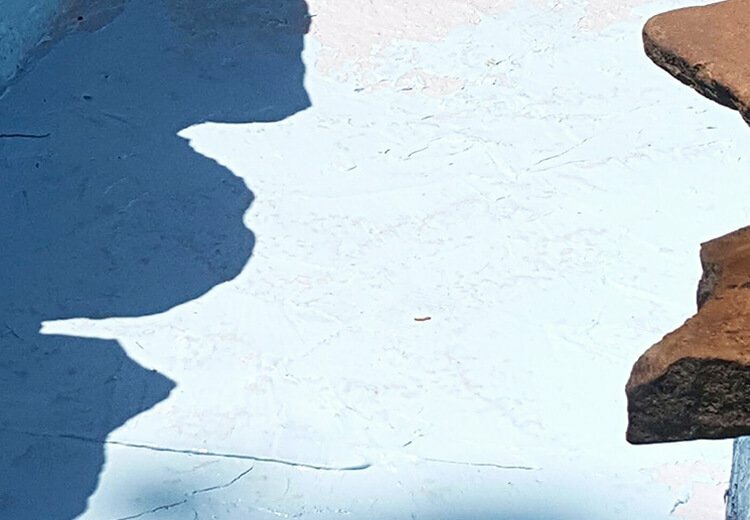 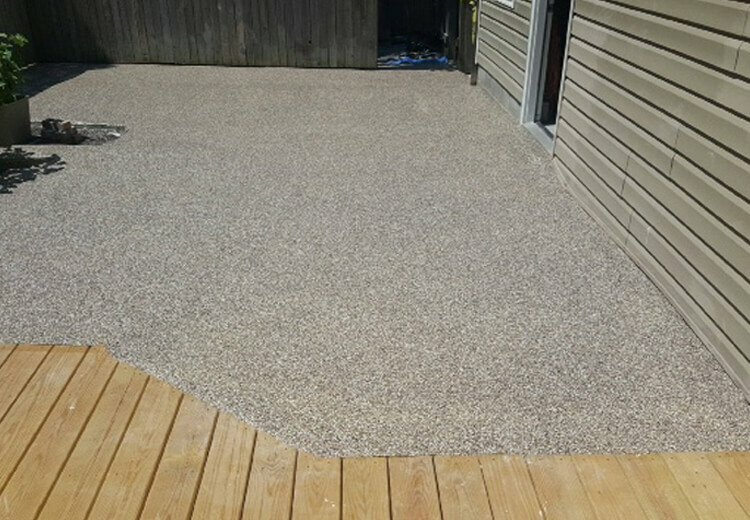 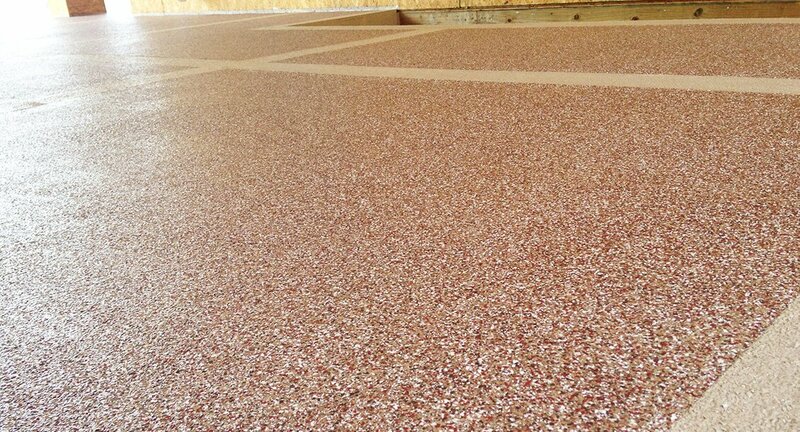 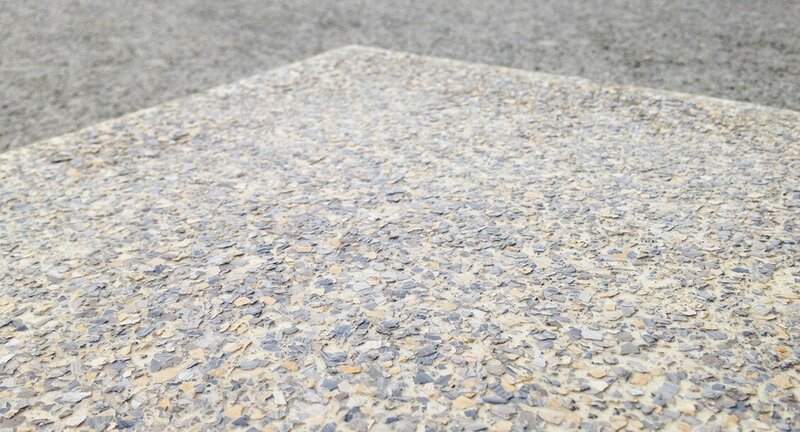 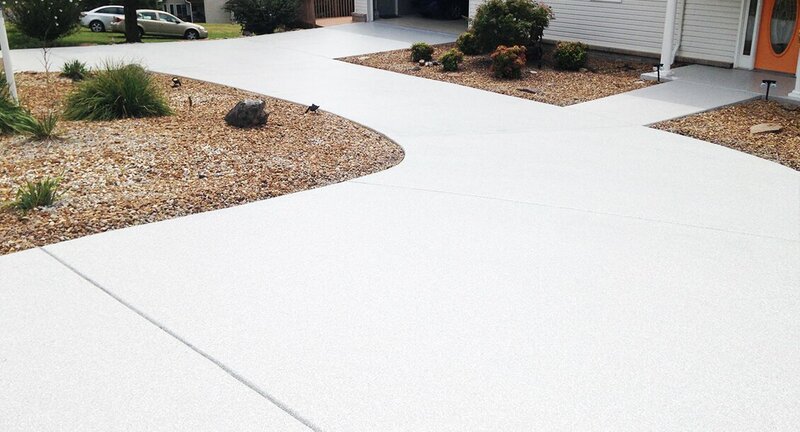 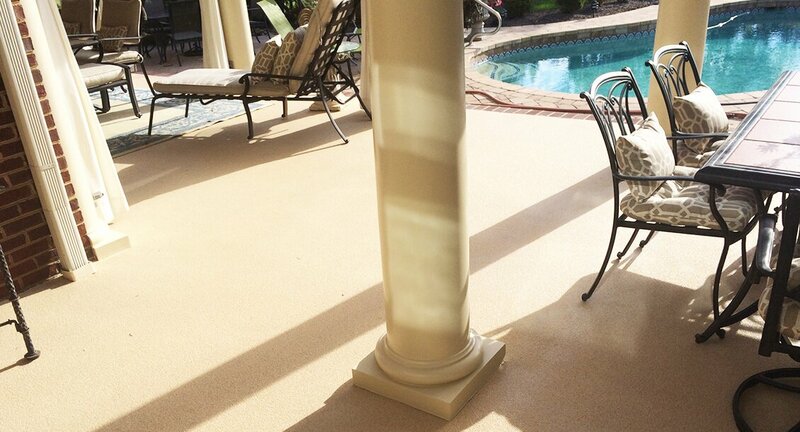 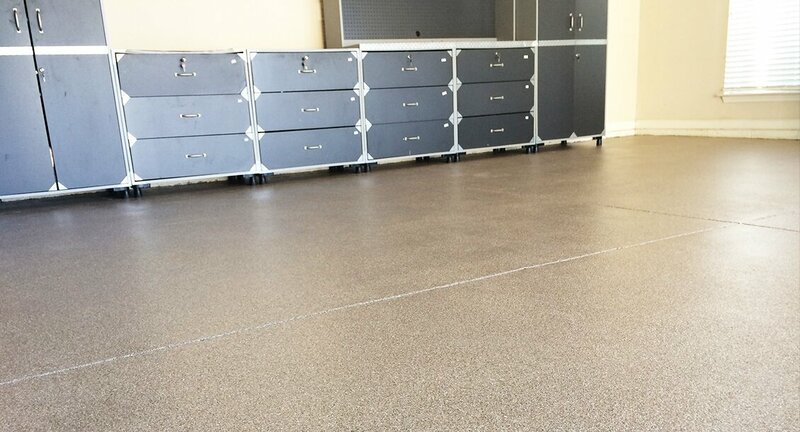 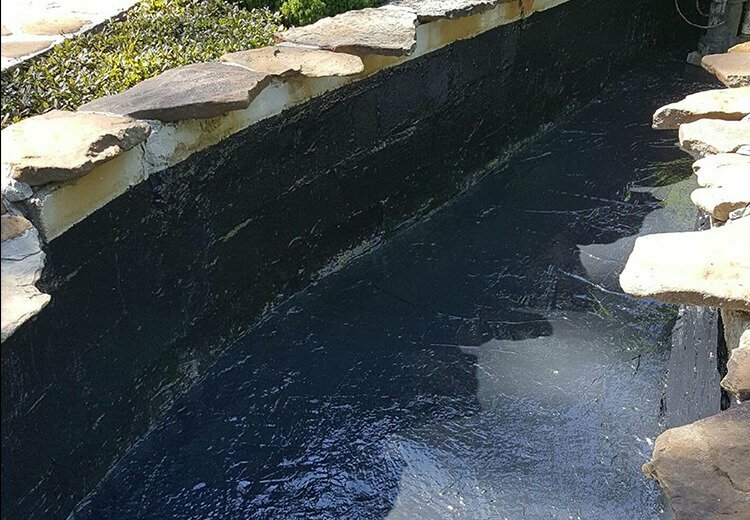 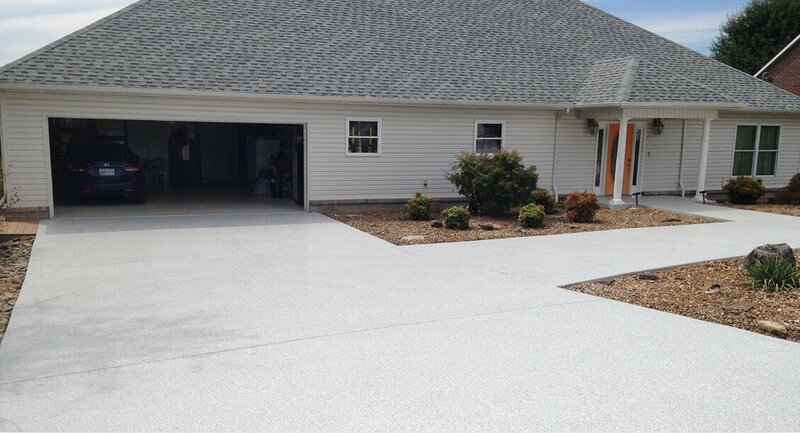 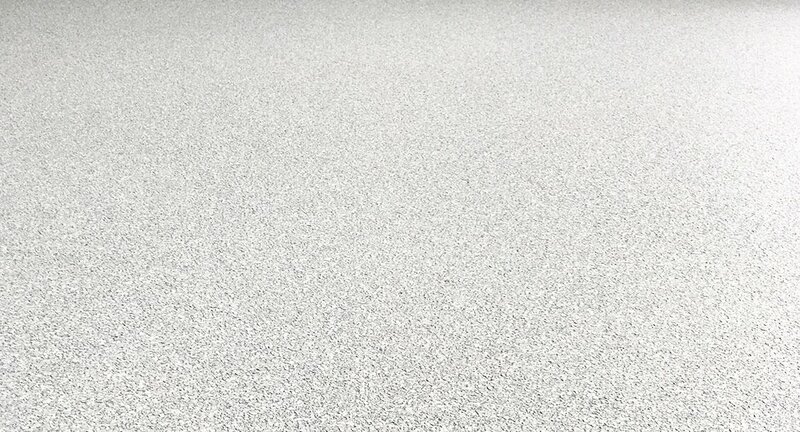 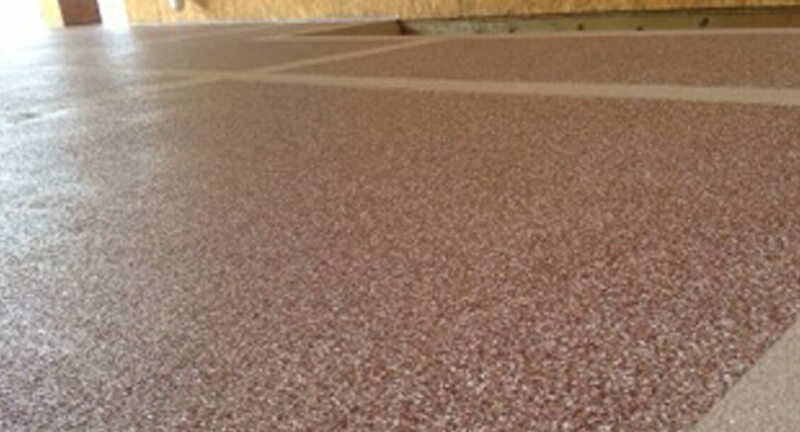 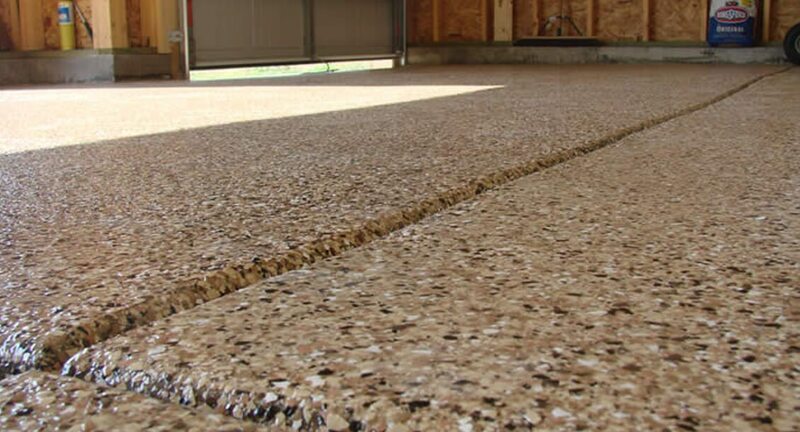 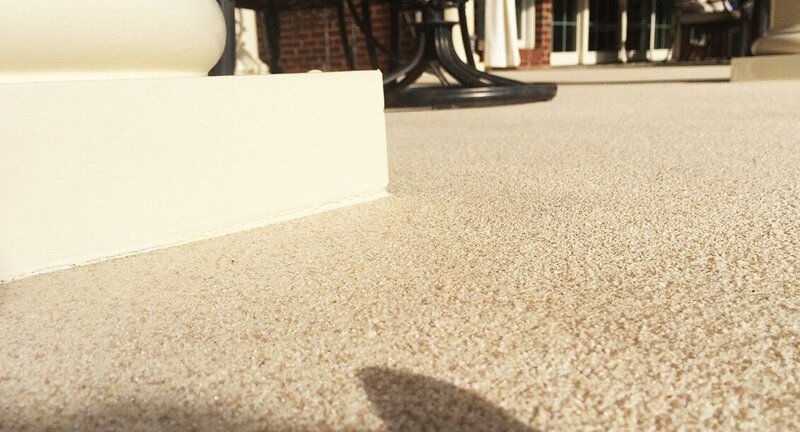 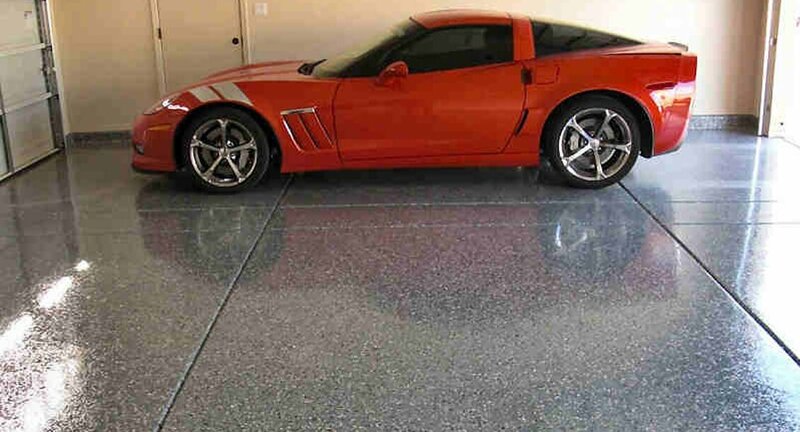 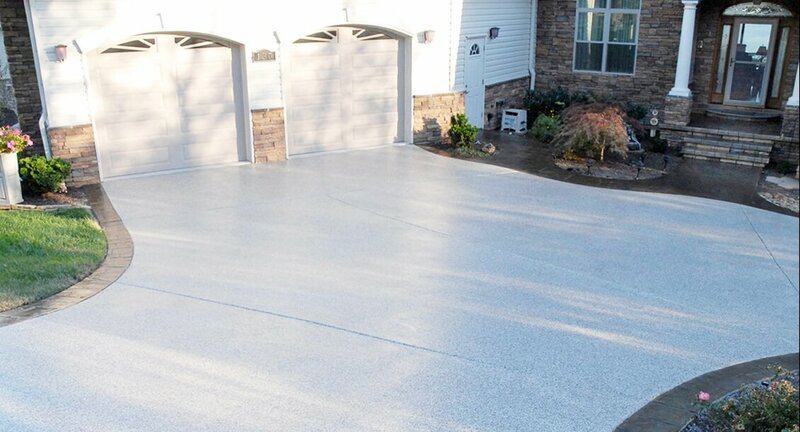 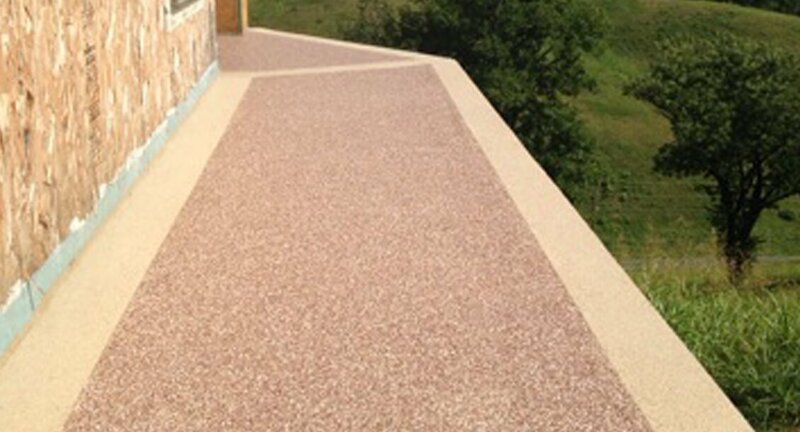 Decorative concrete is a cost effective way to transform your garage, patio, pool, driveway,..
FlexKrete is an advanced thermoset vinyl polymer that retains unprecedented flexural strength while tenaciously bonding to concrete, asphalt, wood, or steel. 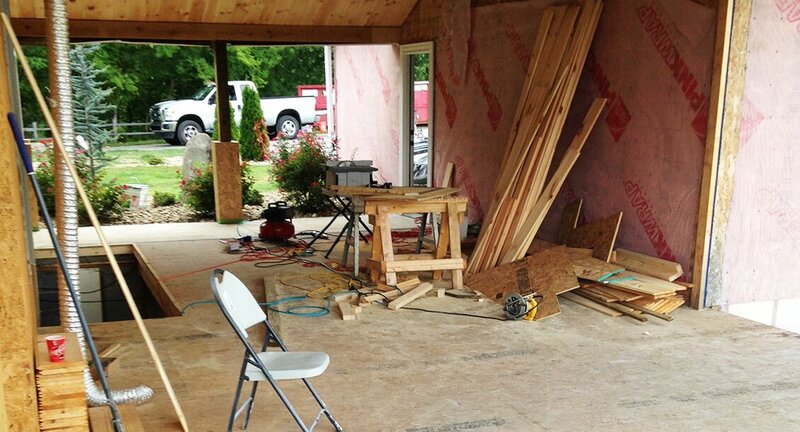 Please view our photo gallery! 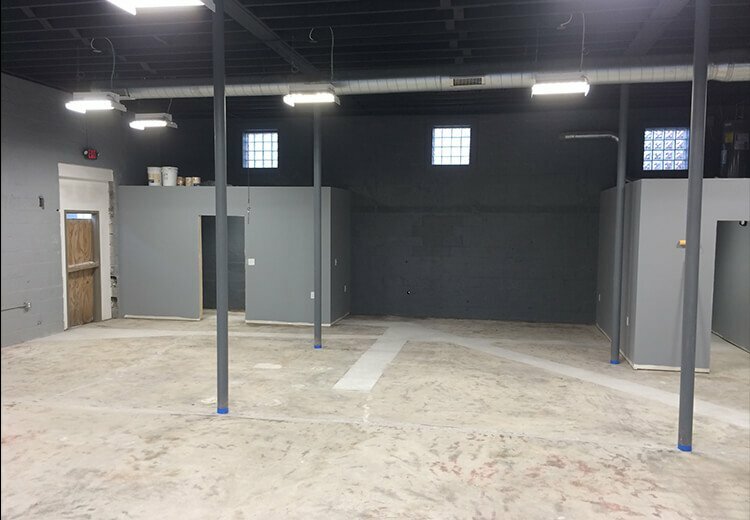 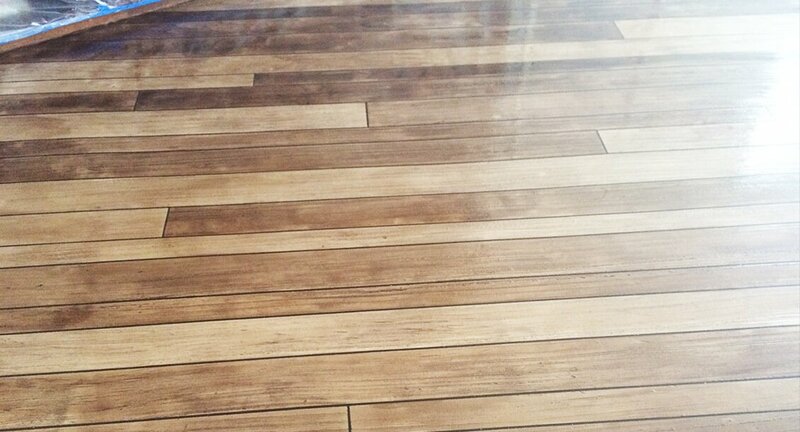 Please see some of our BEFORE and AFTER photos!